Based in Cardiff, we have clients throughout South Wales and the west, including Bristol, Swansea, Gloucester, Bridgend, Brecon, Bath, Merthyr Tydfil, Pontypridd, Newport and further afield. We typically turn around your wheels in 1 to 3 days. If your vehicle needs to be kept overnight with us they are stored in a secure compound which is alarmed and monitored by CCTV. 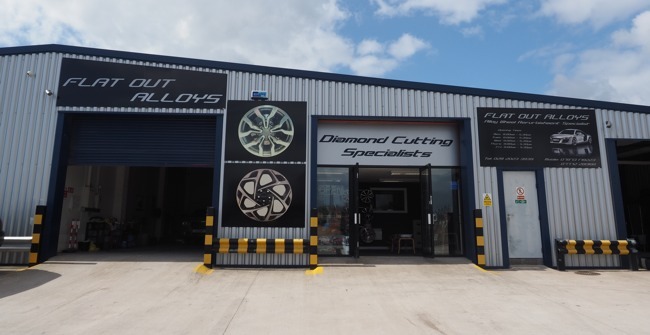 Contact us today to discuss your wheel refurbishment requirements!